Schedule when your emails send from Gmail! Reach your recipients at exactly the right time - increasing the likelihood that they will open, read, and answer. Schedule Email is fully integrated with Gmail. You can schedule send times using a blue clock button that will be added to your Gmail. Just click, select the date & time you want the email to send, then schedule. That’s all there is to it. Select the time you want to send the message from menu. Popular choices for email send times are provided for your convenience. If you see one you like (such as “Tomorrow at 8:00 a.m.”), select it and move on with your day. If you have a specific date and time in mind, use the calendar option and manually adjust the time for it to send. Schedule Email will then send it at that time. Change your mind about sending an email that’s already scheduled? No problem. Simply go to the “Scheduled” email category, select the email in question, and cancel the scheduled time. You can then edit or discard the email as desired. You’ll be able to know exactly when a critical sales lead or customer has read your email, and you’ll always be able to take any necessary follow up actions. We spent a lot of time designing a great email tracking experience, and it includes never having to limit you so that you can soar to your fullest potential. 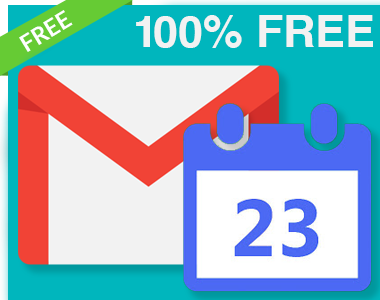 You can easily install Schedule Email in seconds from the Chrome Web Store. Once installed, the tool will be seamlessly embedded into your Gmail or G Suite email account. A free forever plan is available for anyone with a Gmail account or a business email that’s hosted by G Suite. For a few dollars a month, you can upgrade to the premium version of Schedule Email, which includes email and phone support. How Are People Like Me Using Schedule Email? 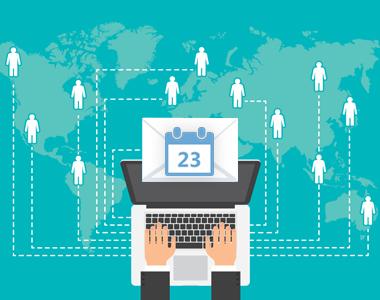 Schedule Email is a great way to avoid embarrassingly late business emails that could annoy colleagues or clients. Work whenever you need to—knowing you can schedule emails to send during business hours. Have time for a draft, but don’t want to dredge it up later? 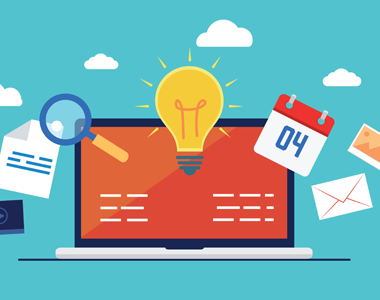 Work on your emails when it suits you and schedule them to send when needed. Have co-workers on the other side of the pond? 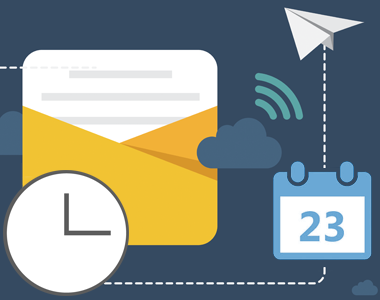 No worries—you can schedule your email to arrive at a time of day convenient to them, making it easier for them to respond in a timely manner.